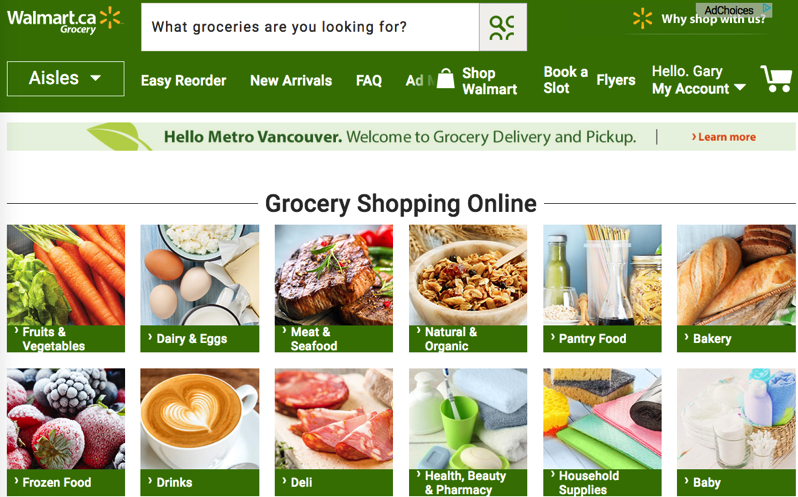 Walmart Canada has announced online grocery delivery is now available in Metro Vancouver, collaborating with SPUD’s delivery platform, Food-X. 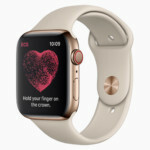 Customers will be able to place orders via the web or the Walmart iOS app. Deliveries placed will take place as soon as the next day, explains Walmart. Fresh groceries include Canadian fruit and vegetables, BC-grown produce, along with Canadian meat and poultry, plus dairy, frozen foods and pantry items. Other items such as household, pet supplies, baby food and more can also be delivered to your door. Walmart says all of their fresh grocery orders come with a 100% satisfaction, money-back guarantee. A minimum order of $50 is required before taxes, while delivery costs $9.97. The announcement of Walmart grocery delivery for Vancouver was first made back in February, with a scheduled launch for the summer, and this debut just made the timeframe. Earlier this month, Walmart Canada teamed up with Instacart to bring same-day grocery delivery to the Greater Toronto Area and Winnipeg. Click here to sign up for Walmart.ca Grocery and save $10 off your first online grocery purchase.